He was the second finalist of the PTC Punjabi Punjab competition in 2014. He is the first championship to win MTV Roadies, MTV Splitsvilla and Bigg Boss in 2015, such as MTV Roadies X2, MTV Splitsvilla 8 and Bigg Boss 9. 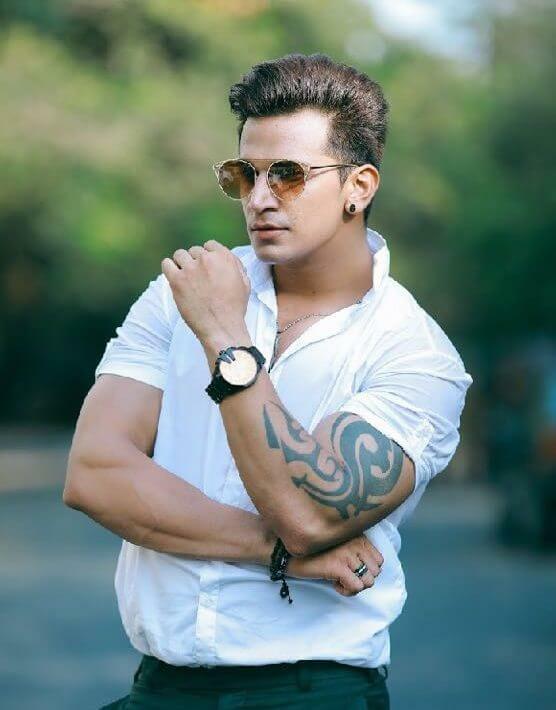 He won the 35-pound lakh pound in Bigg Boss 9, from which he donated 5 lakh to Salman Khan's Being Human Foundation. 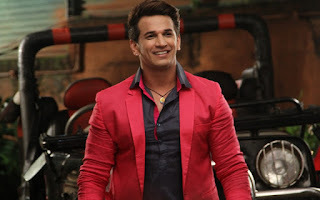 He sees VJ Rannvijay Singh as his mentor and Akshay Kumar as his idol. 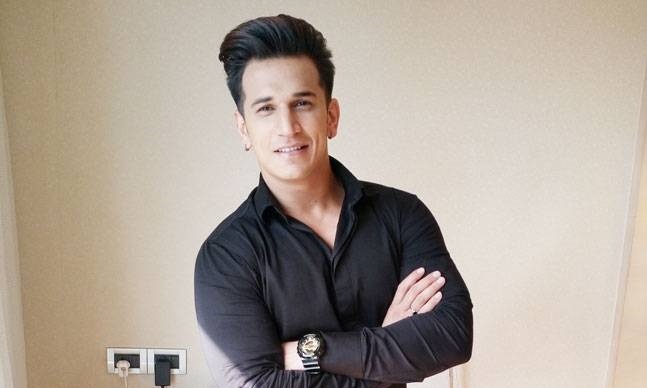 Prince also tried in July 2017 with the song "Hello Hello" to sing with Yuvika Chaudhary. 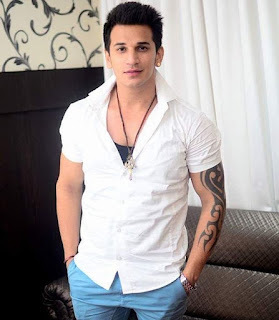 He met Yuvika Chaudhary at Bigg Boss 9 and loved her. The couple then married on October 12, 2018.